Welcome to the premier resource for all real estate information and services in the area. 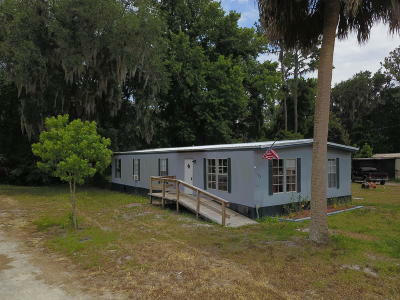 I hope you enjoy your visit and explore everything my realty website has to offer, including Putnam County Florida real estate listings, information for homebuyers and sellers, and more About Us, your professional Interlachen Realtor. We make buying and selling real estate EASY! We hope we can even make it FUN! No hard sell, no hidden transaction fees, no listing cancelation fees. We just want happy customers!